Hey Friends, Looking for the best badminton racket under 2500? here are top badminton rackets in your budget to buy. Choose racket which have durability, power, agility, weight of head (heavy or light) and many more built in qualities. The most important thing is it should be matching with your playing style. Go with the Good Reviews on Flipkart or Amazon. Check Height and Weight of the racket. Yonex is one of the best brand in rackets. Must check our Comparision table at the end of this post. the frame shape is also isometric which ensures shuttlecock gets a gentle bounce. The frame is light and primary material used is graphite, the best choice for all the beginners. 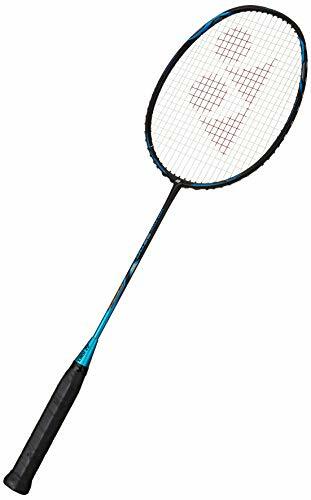 Yonex Nanoray Light 4I 5U-G4 Badminton Racquet is great for double play too. The high shaft materials make it the best choice for an aggressive game. The price is also reasonable for the quality. 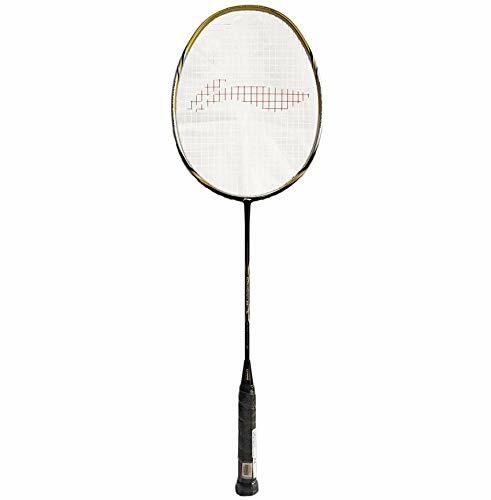 The Li Ning badminton racquet provides excellent gaming experience. The Li-Ning TURBOX80II Graphite model is highly sturdy and the composition involves a mix of carbon and graphite. The racquet can deal with high tension and the game can be on for a long time. The head shape is isometric and the badminton racquet is ideal for both men and women. The string tension is ranged between 32 to 34 lbs, a reliable choice for the aggressive players. The badminton racquets weight just 87 grams and is super light. This ensures you can play for a long time without hurting your arms. The Yonex 0.7DG Blend Badminton Racquet is lightweight and is of 88 grams only. The overall beam width is 15 mm. The Yonex 0.7DG Blend racquet comes with a grip size of G4 and is of 3.25 inches. Every time the shuttlecock hits racquet, it gets a gentle push. Strung is the string type used in Yonex 0.7DG. The racquet is ideal for the intermediate level. 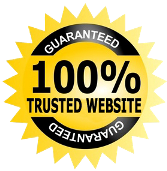 The overall quality is excellent and the life of badminton is long lasting too. The badminton racquets are avail in 2 colors that are black and blue, choose the one which fits your style and personality. 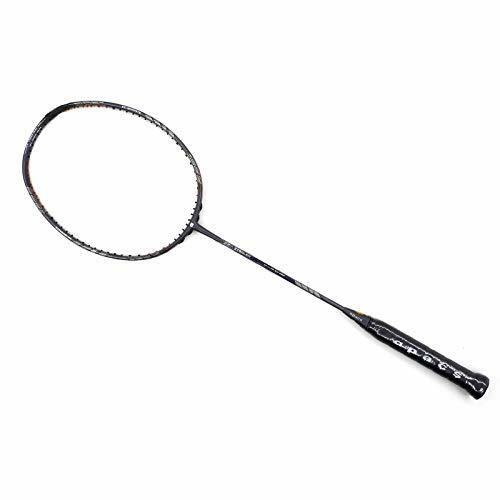 The frame material used in Apacs Z-Ziggler Grey Unstrung Badminton Racquet is high-quality graphite and the shaft is extra slim so that you get the best batting experience. The overall weight of each badminton racquet is just 80-84 grams only. The head is little on the heavy side so that the attention gets balanced while you play. The string is sturdy and has a long life. The Apacs Z-Ziggler Grey Unstrung Badminton Racquet works fabulously for the smashes. 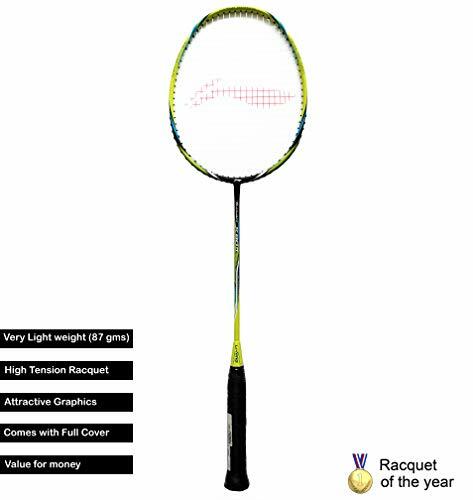 The Ziggler badminton racquet is suitable for the advanced level of players, the badminton request is totally value for money. The Li- Ning badminton racquet series SS-68 G4 is made with strong materials that are the ultra-carbon fiber, the badminton is highly rigid and is very less in weight. The overall racquet frame is strong and gives a perfect bounce to the shuttlecock. The Li-Ning Super Series SS-68 G4 Badminton Racquet is perfect for intermediate level players. The badminton racquet is made using the Aerotech beam system which helps to manage the torsion created by the shuttle impact. It also helps to control the vibration due to the pressure of shuttlecock. The grip size is S2 and great for a regular game.